Page 36/1 View of Royal Exchange, Glasgow. 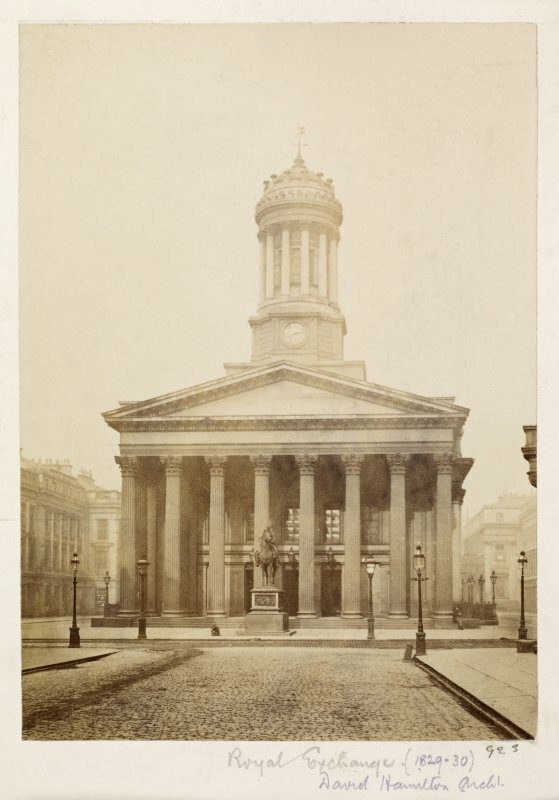 Titled 'Royal Exchange, (1829-30) David Hamilton Archt. PHOTOGRAPH ALBUM No.146: THE THOMAS ANNAN ALBUM.